Whether your reasons for moving from New Hampshire to Arizona are personal or professional, choosing the right moving company makes all the difference. For a smooth, seamless, and stress-free relocation, nobody beats ABC Moving & Storage! We offer customer-focused moving services and storage solutions, and have been doing so since our founding in 1981. Our dedication to customer satisfaction and attention to detail have earned us numerous awards for quality service, including the designation of ProMover with the AMSA. 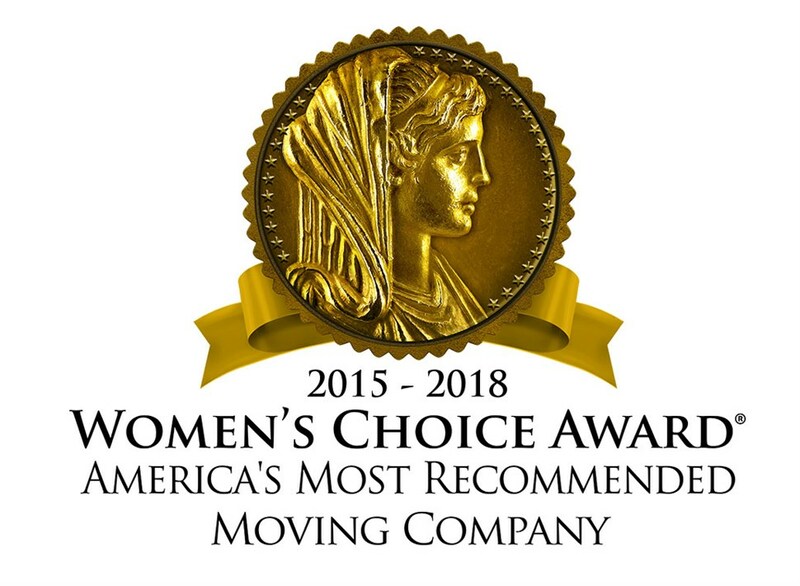 As an award-winning agent of Allied Van Lines, we belong to a nationwide network of moving and storage professionals, giving us the resources we need to relocate households all over the United States. In addition to handling all of your known needs, ABC Moving & Storage has solutions for any unexpected complications. If you aren’t ready to receive your items when our trucks arrive at your new home, take advantage of our flexible short and long-term storage for household items. We store your items safely in enclosed wood vaults, and we can keep your belongings in one of our secure warehouse facilities for as long as it takes to complete your New Hampshire to Arizona move. If you are relocating due to work and your employer is handling your move, be sure to tell them about ABC Moving & Storage. Our employee relocation services ensure all of your needs are met, including your timeline and budget. We work with you and your employer to make NH to AZ moving easy and efficient. Planning a long distance relocation? Let the expert New Hampshire to Arizona movers do all the heavy lifting for you so you can enjoy a stress-free move. To learn more about our services, give us a call today and speak with one of our moving specialists, or complete our quick online form to request your free estimate.